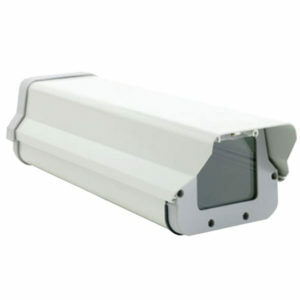 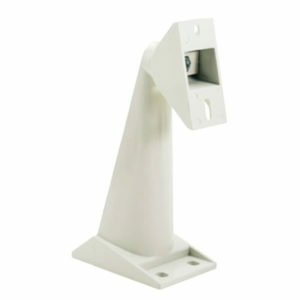 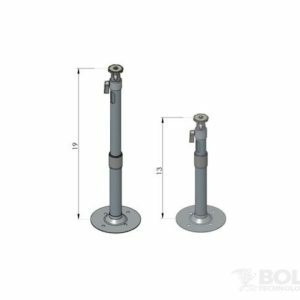 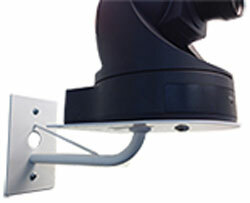 The Bolide BP0020 Outdoor Housing Camera Bracket. 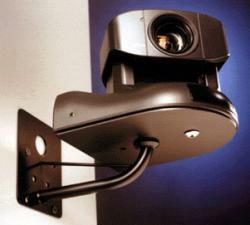 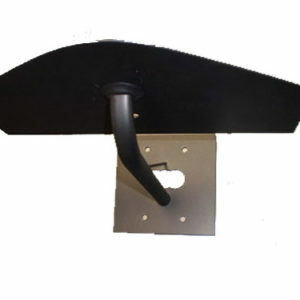 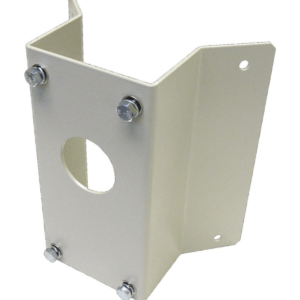 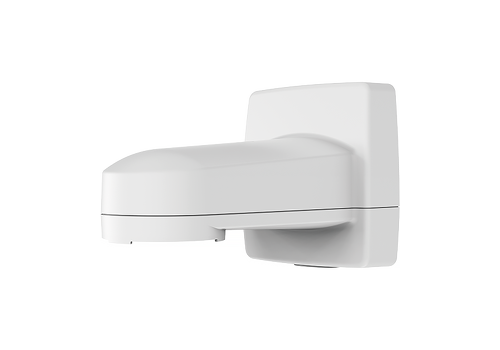 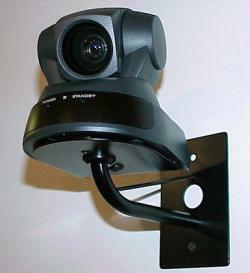 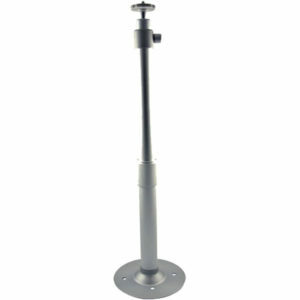 Wall Mount allows camera to be mounted directly over a double gang electrical box. 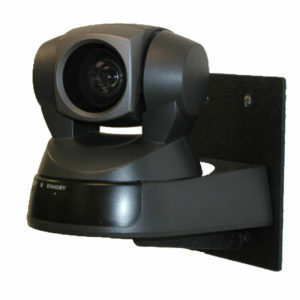 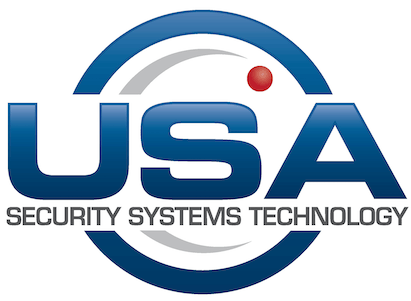 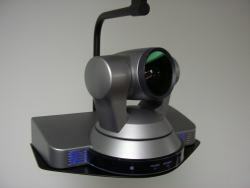 Includes custom plate design for Sony EVI-HD1 High Definition PTZ Camera.